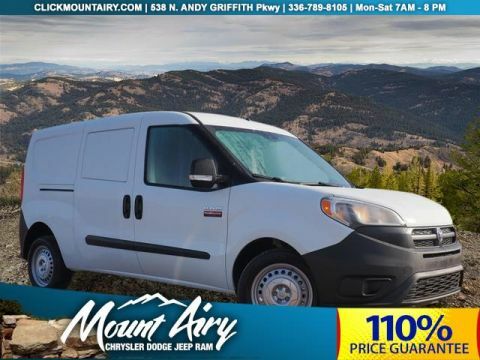 JUST REPRICED FROM $18,950, EPA 24 MPG Hwy/17 MPG City!, PRICED TO MOVE $1,600 below NADA Retail! 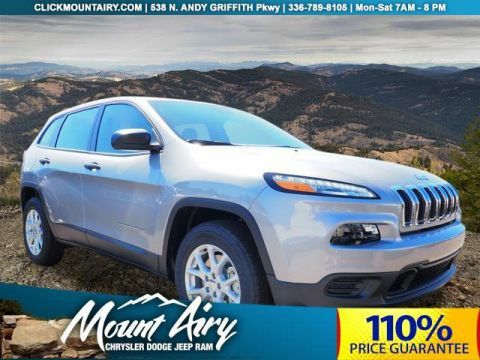 Heated Leather Seats, Navigation, Back-Up Camera, Heated Rear Seat, iPod/MP3 Input, Remote Engine Start, Power Liftgate, 4x4 AND MORE! 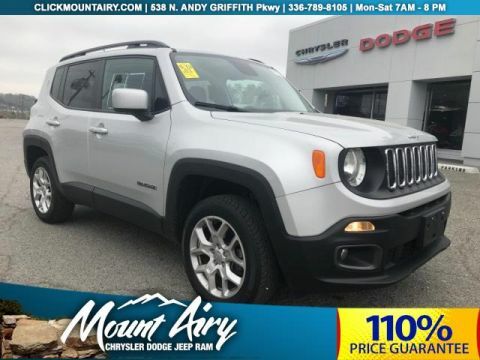 Leather Seats, 4x4, Power Liftgate, Heated Driver Seat, Heated Rear Seat, Back-Up Camera, iPod/MP3 Input, Aluminum Wheels, Remote Engine Start, Dual Zone A/C, Heated Seats, Heated Leather Seats. 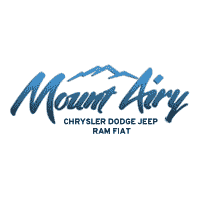 Rear Spoiler, Remote Trunk Release, Keyless Entry, Privacy Glass, Child Safety Locks. RADIO: UCONNECT 8.4AN AM/FM/SXM/HD/BT/NAV SIRIUSXM Travel Link, GPS Antenna Input, GPS Navigation, HD Radio, Uconnect Access, (registration required) w/RA3 radio and (registration required) w/RA4 radio, For details, go to DRIVEUCONNECT.com, 8.4 Touchscreen Display, Roadside Assistance & 9-1-1 Call, Integrated Voice Command w/Bluetooth, SIRIUSXM Traffic, TRANSMISSION: 8-SPEED AUTOMATIC (845RE) (STD), ENGINE: 3.6L V6 24V VVT FLEX FUEL (STD). Jeep Limited with Brilliant Black Crystal Pearlcoat exterior and Black interior features a V6 Cylinder Engine with 290 HP at 6400 RPM*. Was $18,950. 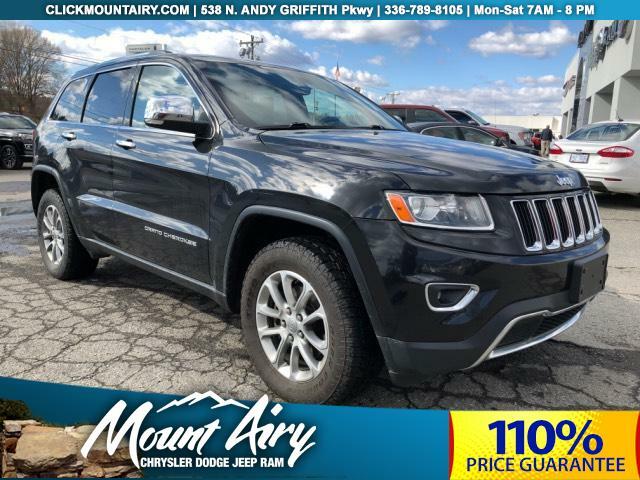 This Grand Cherokee is priced $1,600 below NADA Retail.